Steven Bourgoin is wheeled into his arraignment at the UVM Medical Center Friday morning. 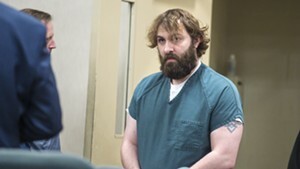 The Howard Center on Monday said it was never contacted to evaluate Steven Bourgoin in the hours before he was involved in a head-on crash that killed five teens, contradicting previous statements from law enforcement officials. Initial law enforcement statements indicated that the mental health provider was called after Bourgoin, 36, of Williston, showed up at an emergency room hours before the fatal collision. But in a statement released Monday afternoon, the Howard Center said that an internal investigation, including a review of phone and electronic records and interviews with staffers, showed that it was "not contacted to evaluate, assess, or screen this individual on the day of the crash nor at any other time prior to this incident." The statement said that Bourgoin was not a Howard Center client, and that no organization had sent the Howard Center a referral on his behalf. The statement said the Howard Center would cooperate with the ongoing investigation. Chittenden County State's Attorney T.J. Donovan said last week that the Howard Center had been called after Bourgoin went to the University of Vermont Medical Center emergency department several times on October 9. But Donovan subsequently backed off that statement. Last week, Donovan said it was "unclear," whether the Howard Center had been contacted. "I later called the Howard Center and learned that they were called but did not screen him but that he was seen by [a physician's assistant]," Vermont State Police Detective Sgt. Ben Katz wrote in an affidavit filed in Chittenden Superior Court on October 10. Donovan did not immediately respond to a request for comment Monday evening. 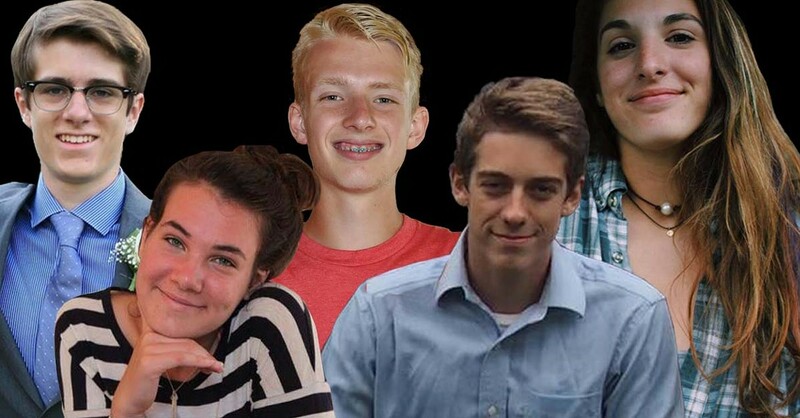 Bourgoin was allegedly driving his truck north in the southbound lanes at high speed and struck a Volkswagen Jetta carrying five Central Vermont high school students: Eli Brookens, 16, of Waterbury; Janie Cozzi, 15, of Fayston; Liam Hale, 16, of Fayston; Mary Harris, 16, of Moretown; and Cyrus Zschau, 16, of Moretown. 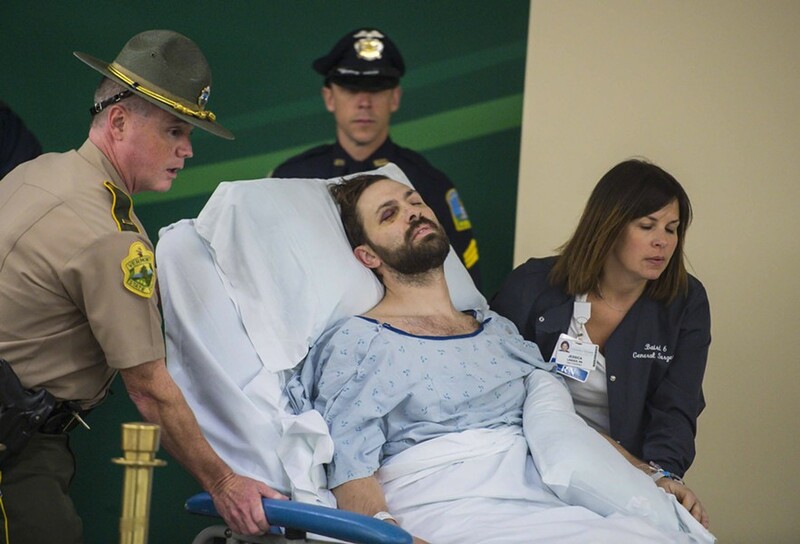 Bourgoin pleaded not guilty to five counts of second-degree murder during an arraignment last week at the UVM Medical Center, where he was receiving treatment for injuries sustained in the collision. Bourgoin was stressed by financial woes and pending court cases, Katz wrote.